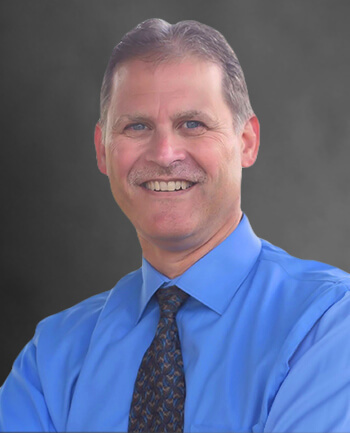 Ron Eible - East Lansing, MI | CrossCountry Mortgage, Inc. When working with clients, Ron Eible strives for the most efficient and seamless service possible. Ron’s more than 30 years of lending experience allow him to serve the needs of the Lansing area and Michigan homeowners. Ron has spent his entire career helping both first time home buyers and experienced buyers reach their goals. Ron's passion has always been putting clients first, listening to their financial goals and providing guidance and support through every step of the loan process. I have known Ron for quite some time. He is a great asset for your company. Thanks for the great service and making this such a pleasurable experience.